Society has come to see the consumer-organizational relationship as a mutually beneficial one: “You pour into my community, and promise to run your business by a high social, economic, and environmental standard, then I will buy your products or services, and generally support your business”. While organizations might engage in corporate social responsibility for different reasons – from public pressure, to sincere good will, the concept of the Benefit Corporation, or “B Corp.” has gained strength over the past few years. Personally, I have been following the progression of the Benefit Corporation since Summer 2010. 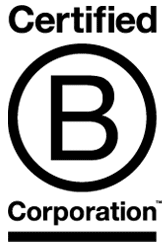 This post will focus on the technical definitions of what a B Corp is. In future posts, I will delve into the social, environmental, and economic ramifications. What exactly is a “benefit corporation”? The benefit corporation (or, B corp.) is a new form of corporation that has been created to have a “material positive impact on society and the environment and to meet higher standards of accountability and transparency”. The benefit corporation is a legal designation that binds one to socially conscious commitments written into a business charter. It acts as a self-induced legal and moral watch-dog over the business’ dealings. In more legal terms, a public benefit corporation is best defined as a charitable corporation or a non-charitable corporation that receives financial benefits from people who are not members, directors, officers, or employees, including government grants or similar financial assistance, that exceed $10,000 in a financial year. Public benefit corporations are extremely accountable for their financial activities, more so than non-profit benefit corporations because they receive funding from non-members. At the core of the benefit corporation, is the idea that the company can make more expensive charitable and greener decisions; incurring greater costs, without worrying about the traditional business model that worships profit as god. Instead, the benefit corporation blends the charitable side of a non-profit corporation, with the ability of a for-profit business to make a return on their investment. These corporations pay taxes and have shareholders, but have minimized risk of being sued for not maximizing profits. It is about doing well, by doing good. In the United States, the state of Maryland was the first to pass Benefit Corp. legislation in April 2010, Vermont following in May. New Jersey and Virginia have also joined the list. Overall, benefit corporation laws have been enacted in 11 states and are moving forward in 16 others. Not-for-Profit Corporations Act 2010 (provincial). The new Canadian Not-for-Profit Corporations Act (CNCA) (federal) received royal assent in June 2009, and was proclaimed into force on October 17, 2011. Once it is proclaimed into force, the Not-for-Profit Corporations Act is expected to replace the Corporations Act (Ontario), which had regulated not-for-profits in Ontario. 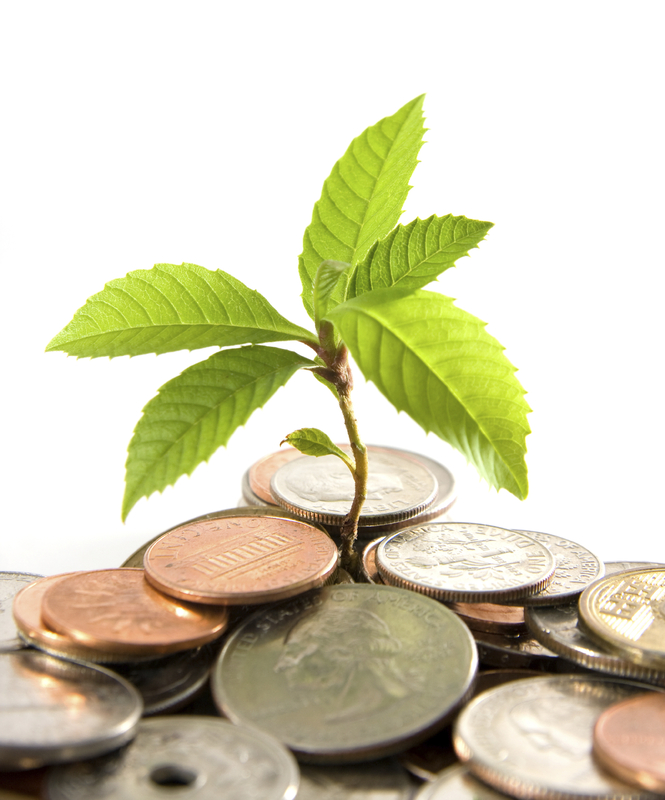 The Not-for-Profit Corporations Act is expected to come into force in late 2012 to early 2013. Better the World Inc., became the first Canadian company to become a benefit corporation. With a for-profit fundraising platform, Better the World Inc. provides technology and services that help organizations develop fundraising and corporate responsibility initiatives. Overall, there are more than 465 certified b corporations in over 60 industries worldwide. The benefit corporation is founded upon the idea of the interdependence of giving and profit. It is mandated by law to make positive material impacts on society, consider their employees, as well as the greater community, and publically report their social and environmental actions to third party analysis. The benefit corporation is taking a holistic approach to business, its goals revolving around the betterment of society on both a global and personal level. The benefit corporation, or B Corp. is the future of business. With the social injustices of our world and environmental irresponsibility raging to a climax, only an inter-relational approach to business can resolve the imminent crises of our world. Only with the co-mingling of the profitable and charitable side of business will mass environmental and social change persist. Thank you very much, Wayne! I completely agree. Corporations need to strive for a higher purpose. It’s about giving back to the people who allow them to “live” and succeed in the first place. I think that many corporations shortsightedly chase after the profit, forgetting that it is the People that make their success possible! The benefit corporation is just the beginning.